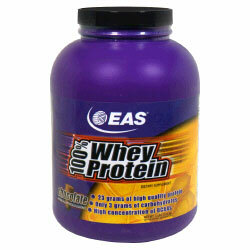 EAS 100% Whey Protein 5LB. 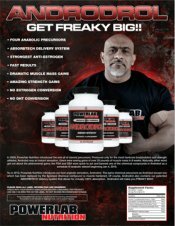 Retail Price: $66.99 YOUR PRICE: $47.36 GET READY TO BUILD SOME SERIOUS MUSCLE. Details: Dietary supplement. Naturally & artificially flavored. 23 Grams of high quality protein. Only 3 grams of carbohydrates. High concentration of BCAAs. When it comes to picking the perfect protein to support optimal muscle growth and peak performance, you don't need a bunch of marketing hype and empty promises. 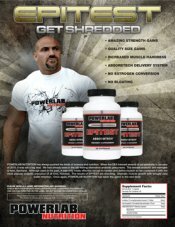 What you need is a great-tasting, pure protein product of the very highest quality from a company you can trust. And with 100% Whey Protein from EAS, that's exactly what you get. Here's why - 100% Whey Protein is pure, instantized whey protein processed through a series of low-temperature micro-and ultra-filtration steps, producing the cleanest most intact form of whey protein available. This careful processing means that 100% Whey Protein is designed to provide the highest biological value protein available from any single protein source. It also means that the greatest possible concentration of bioactive microfractions is preserved. 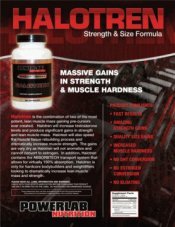 These microfractions are vital for promoting whey protein's famed immune enhancing effects. (References - Bounous, G and Gold, P.
» role of glutathione. Clinical Investigative Medicine 14 (1991): 296-309.) 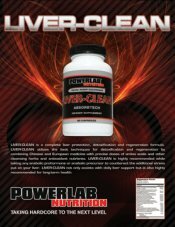 Pure, clean whey protein is also absorbed into your body faster than any other protein, a benefit that has been demonstrated in research to enhance protein synthesis (muscle growth) by as much as 68%. (References - Boirie, Y et al., Slow and fast dietary proteins differently modulate postprandial protein accretion. Proc Natl Acad Sci USA 94 (1997): 14930-14935.) 100% Whey Protein also contains the highest naturally occurring levels of branched chain amino acids (BCAAs), shown in research to help muscles recuperate more quickly from strenuous exercise. (References - Blomstrand, E. and Saltin, B., BCAA intake effects protein metabolism in muscle after but not during exercise in humans. Am J Physiol Endocrinol Metab 2001 Aug. Ingredients: Protein Blend (Whey Protein Concentrate and Whey Protein Isolate), Cocoa, Natural and Artificial Flavors, Acesulfame Potassium and Sucralose (Splenda Brand). DirectionsRecommended Use: As a dietary supplement, mix 1 scoop with 6-8 ounces of cold water, milk, or blend with your favorite Myoplex shake. For best results, consume 1-4 servings daily. 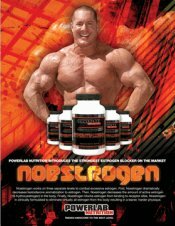 To support positive nitrogen balance, serious athletes should consume approximately 1 gram of protein per pound of bodyweight spread over 4-6 small meals per day. 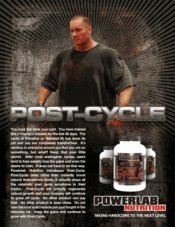 Example: 200 lb x 1 g protein/lb bodyweight equals 200 g/day.